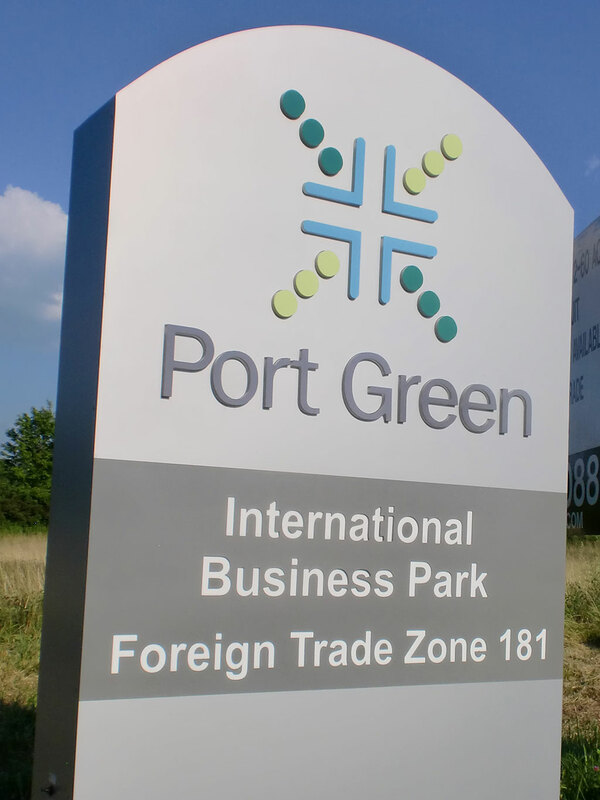 Environmental Design Group was tasked to extend Global Gateway approximately 5,300 feet northward from International Parkway to Greensburg Road. 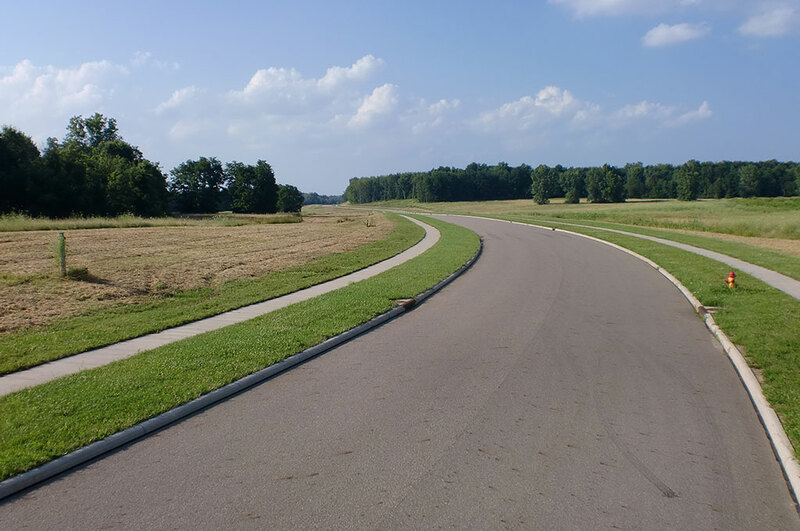 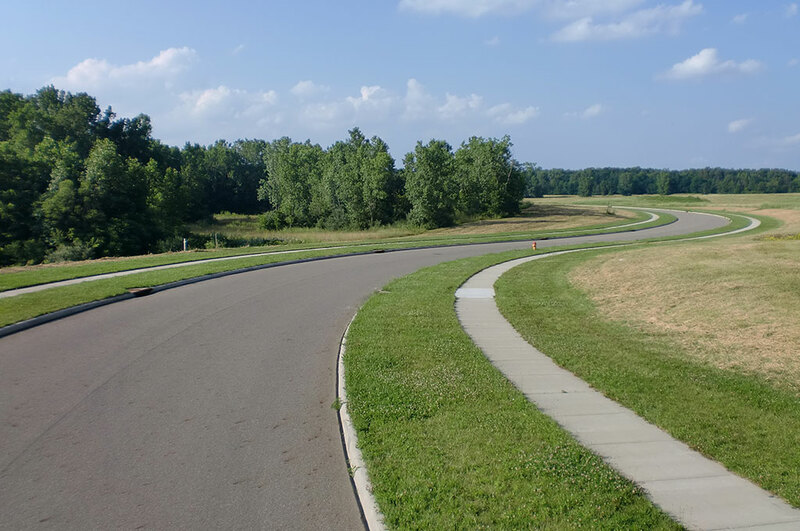 The project included full roadway design, environmental documentation and coordination, sanitary and storm sewer design, waterline design, stormwater management and quality design, right-of-way plan development and utility coordination. 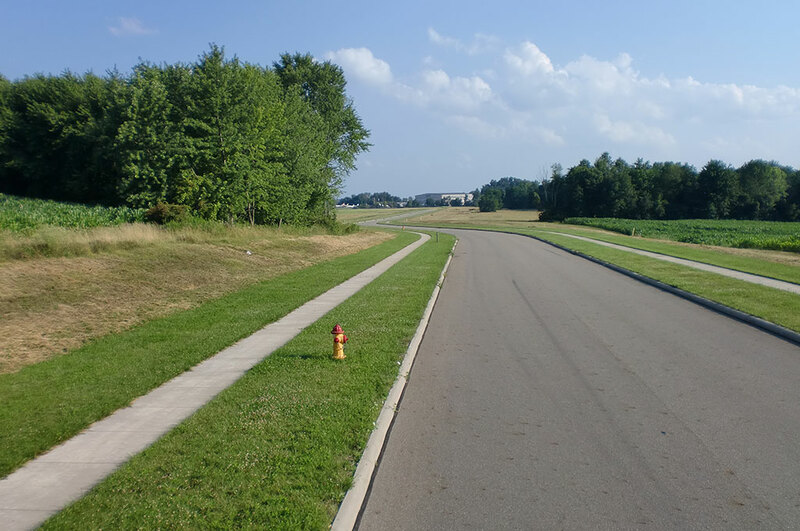 In addition, several construction management tasks were given to offset the city’s personnel during construction. 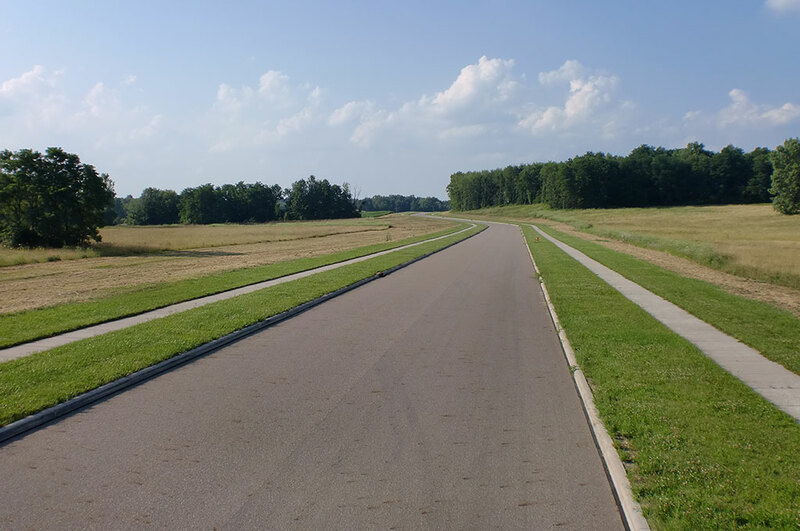 Phase III added 140 acres of buildable commercial and industrial land – essentially doubling the size of the existing commercial park.